The style and service of Le Rêve Boutique Hotel is inspired by small hotels in Paris, renowned for delivering personalized service with special attention to details. Le Rêve is extremely well located, in the heart of Providencia, close to entertainment and shopping centers, restaurants, pubs, theaters and many tourist attractions. Close to the hotel there are two metro stations and a variety of public and private transportation. 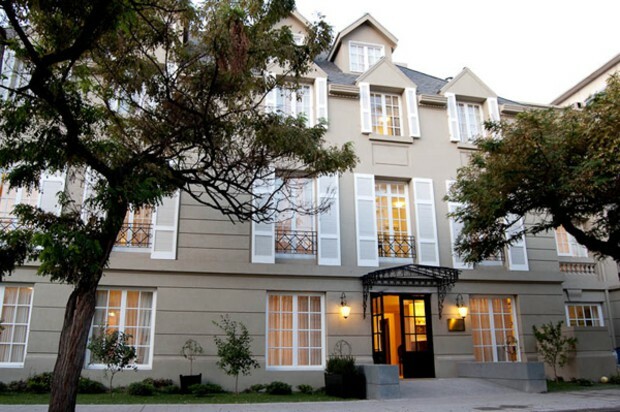 Hotel Le Reve was a beautiful home that was declared a Chilean national monument. Its exquisite French architecture has been completely restored, and now also provides the technological details of today. The rooms are tastefully decorated and will be the stage for utter rest and refreshing sleep.